I LOVE Bright Beginnings! Cannot say enough good things about the staff here! They treat you like family and the kids are always excited to see the staff. My son has been going to Bright Beginnings for the past 9 months and we couldn't be happier about it. Seeing how happy he is to get there in the morning, the funny goodbyes at the end of the day, and seeing pictures of his time there and the progress he's made is great! 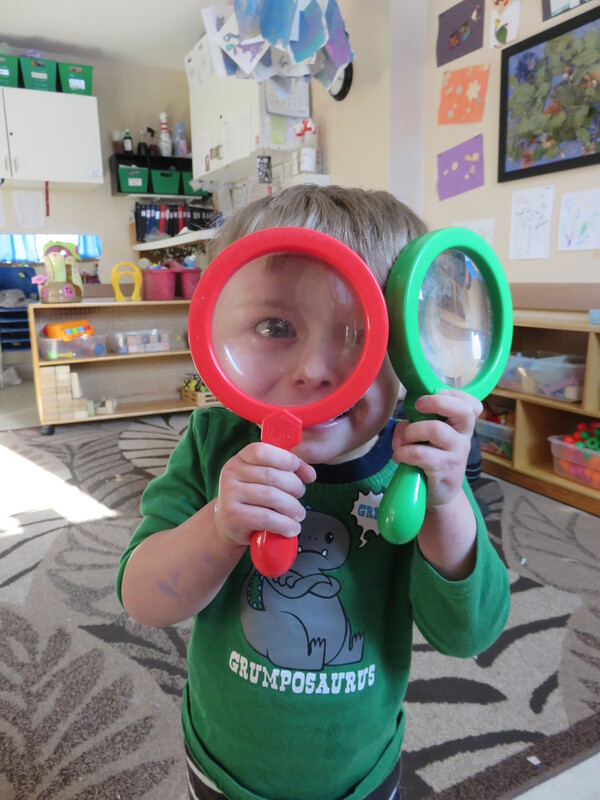 I'd highly recommend Bright Beginnings to any parent looking for child care. As a parent, there is nothing better than knowing your child is safe and in good hands. The staff at Bright Beginnings ensures us that we never have to worry about our child's happiness and safety. She is dropped off and picked up with a smile on her face. All the teachers show a genuine enthusiasm for their roles, and the impact that they have made on our daughter is wonderful. She is developing so well and we really do credit much of that to the great care and attention that she receives. The teachers and the centre's administrator are very caring and flexible to us as parents as well. A special note to Bright Beginnings staff to say THANK YOU from the bottom of our hearts for the nurturing, care, support and great meals provided to M and K since 2011. You made us feel like part of your family! We are very grateful for the special and distinctive roles each of you played contributing positively to our children's growth and development as they progressed from room to room. 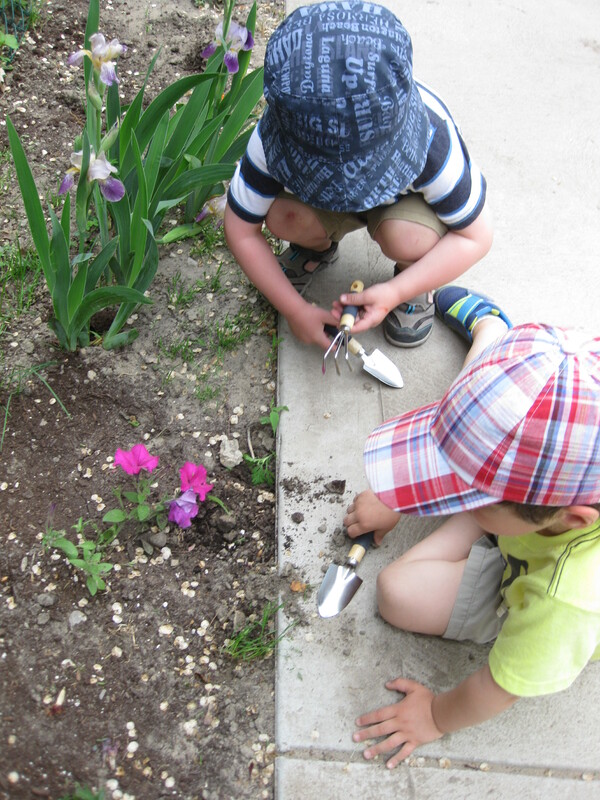 They are both thriving in their new environments as a result of their experiences at BB. You are a wonderful group of people and we are so fortunate for the time our children spent with you developing under your programs and most of all loving care. Thank you, Bright Beginnings for giving us an opportunity to spend some time with our granddaughter at her daycare. She was very excited to show us the fun things that she does during the day. It is evident that she is happy there and has learned a great deal. My grandson Kohen loves to see his family come visit at Bright Beginnings on Grandparents' Day. The staff is always friendly and welcoming. It is a great opportunity to see Kohen in his social environment.